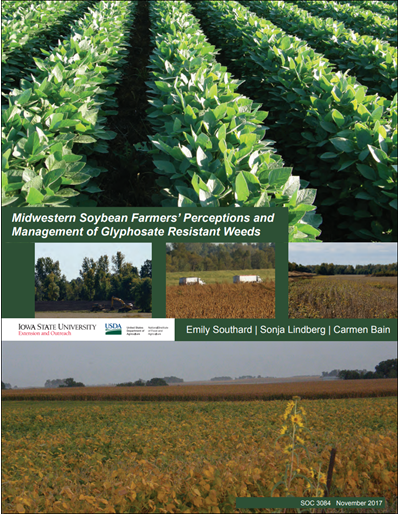 Three technical reports (Michigan, Ohio and combined Michigan and Ohio) present the findings of a 2017 random sample survey of 881 Ohio and Michigan specialty crop growers. 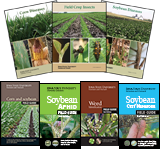 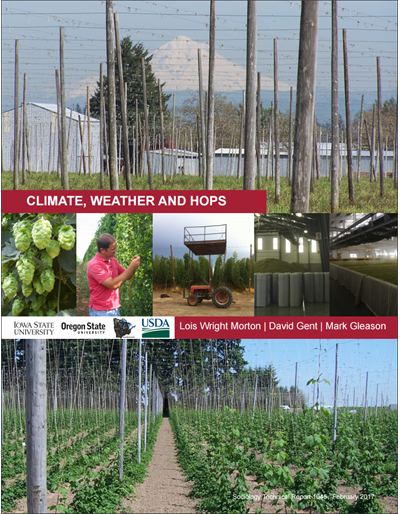 Specialty crop growers' farm characteristics, marketing channels and revenue sources, perceptions of weather and climate impacts on their production systems, production and conservation practices; grower decisions, and demographics are presented in tables and figures. 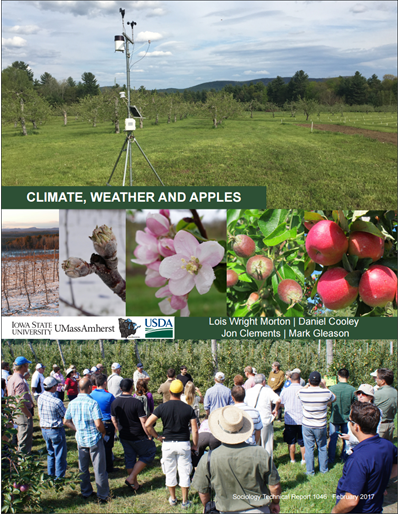 These data will be of interest to specialty crop growers, local food hub coordinators, farmers market managers and vendors, and grower cooperatives developing local and regional markets as well as cooperative extension educators, crop advisors and farm leaders who offer educational support and resources to growers on managing production systems under variable and extreme weather and shifting climatic conditions. 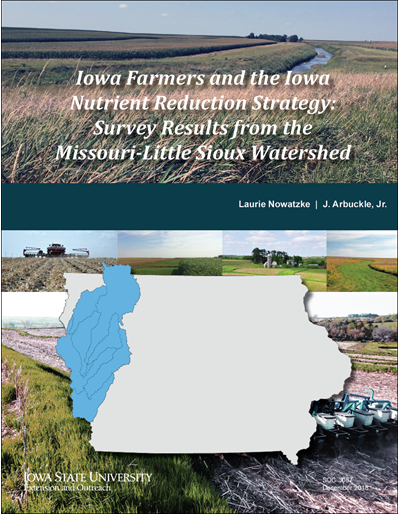 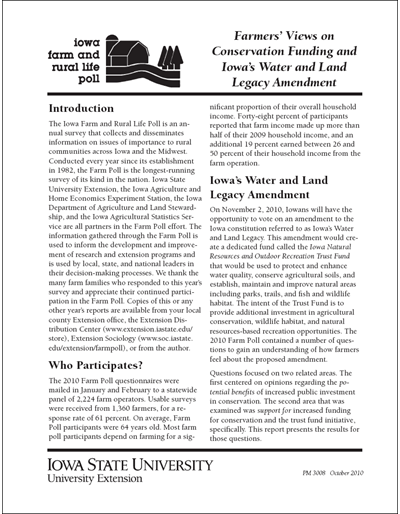 This product is the result of a multi-state research project involving Iowa State University, Rutgers, University of Michigan Water Center and USDA Midwest Climate Hub.